Classic high-speed insulated doors are simple, safe and silent doors suitable for any type of industry requiring the partition of different environments. 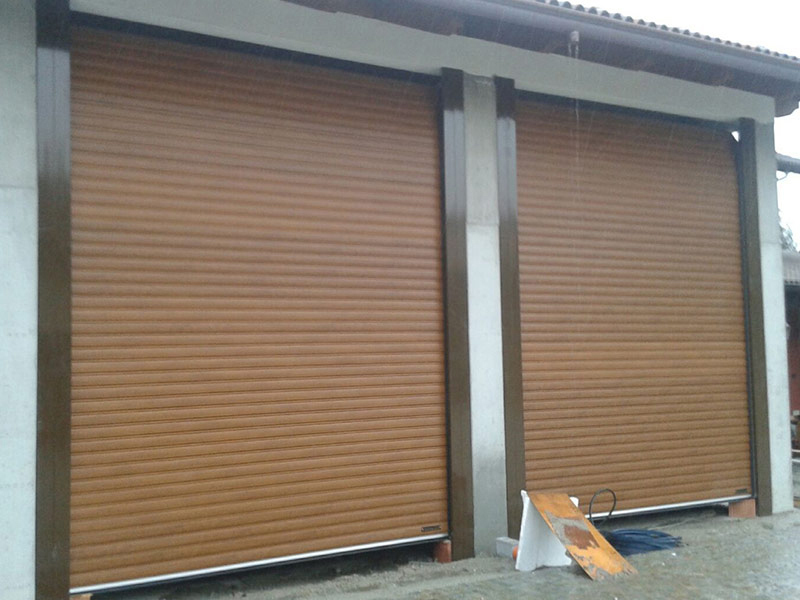 Classic doors consist of a side structure that, unlike overhead or sectional doors, does not require any anchoring to the ceiling or tracks on the ground, which means that they can be installed even where the ceiling is not accessible or cannot support the entire structure (as in the case of a false ceiling), to ensure rapid and safe opening operations. The insulated panel is wrapped in a direct drive tube that does not require any spring balancing system: this allows to considerably reduce routine maintenance operations and all relevant costs. 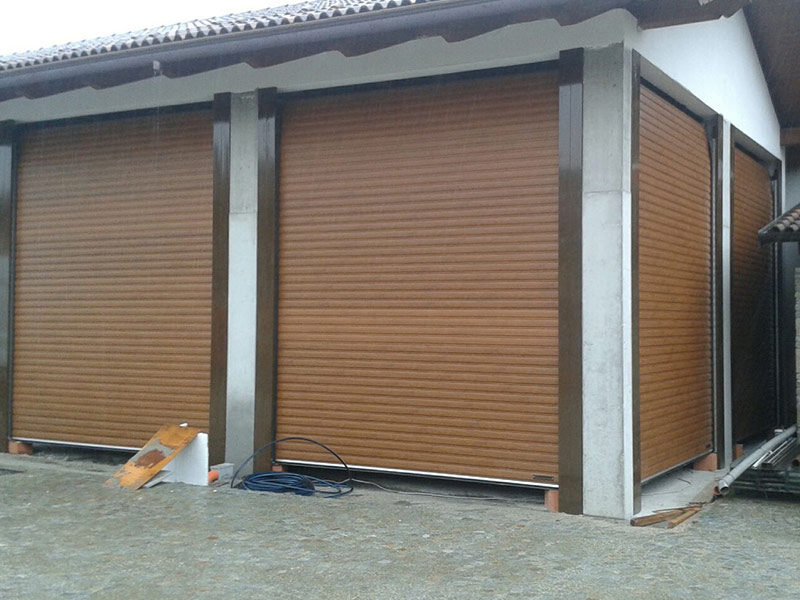 The insulation system allows to satisfy thermal abatement requirements and to ensure wind resistance, while providing air exchange between outside and inside even without opening and closing the shutter. Thermichroll Classic is also available in the Wash version, made ofgalvanized steel protected by a film. 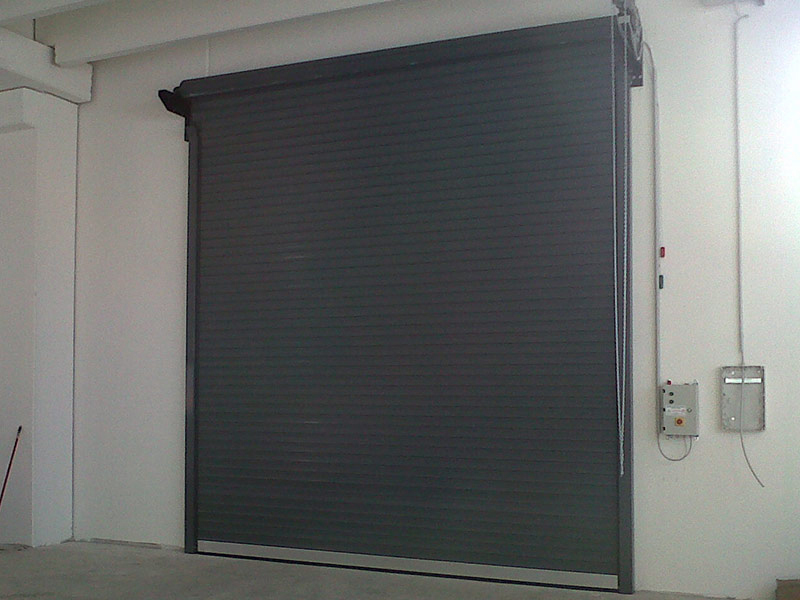 On request, its shutter can also be coated through a special coil-coating process. It can also be equipped with transparent polycarbonate? windows, for brighter interiors.